We are passionate about solving problems creatively and collaboratively; using bespoke methods to educate and activate; using voices and visuals to impact change. We are committed to understanding the root cause of a matter before crafting a solution, marrying data with a deep understanding of the issues. We create disruptive, innovative strategies that help clients achieve goals, overcome challenges and come out stronger and better able to meet their core mission and serve their customers and constituents. Portman Square Group brings together a talented network of experienced senior consultants to assist our clients. 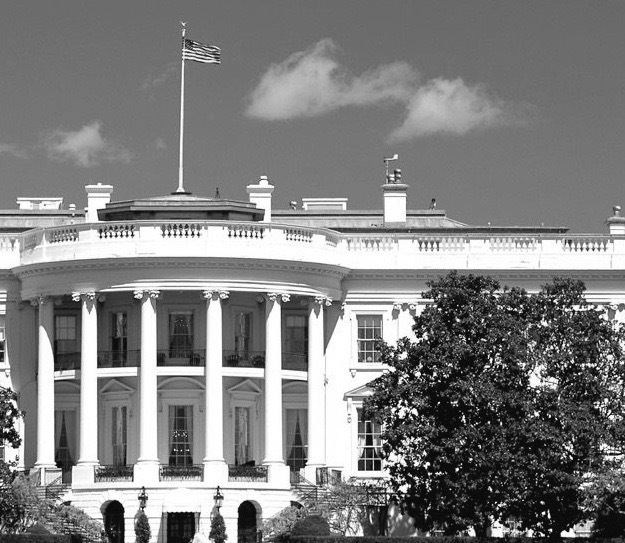 With service in the White House, on the Hill, in federal agencies including the U.S. Department of Commerce and the U.S. General Services Administration, state government and private business, our core team has decades of experience in strategic communications, advocacy, federal government relations, policy analysis, crisis management and business consulting. Our integrated team approach allows us to create bespoke solutions to maximize opportunities and minimize risk. We build from a base of knowledge. Our in-house research and analysis provides insight and clarity into the most challenging situations and murkiest issues. By providing a deep understanding of current realities, drivers, influencers, public sentiment, as well as the political and regulation realities, we help clients make informed decisions, mitigate risk and position themselves for opportunities. We know that to influence, you need first to understand. We provide research methodologies and partner with the best minds to provide consumer, qualitative and quantitative data. This allows us to create effective strategies, on point messaging and measure effectiveness. Our team helps companies create impactful communication strategies to educate and influence. Through data-driven message development we help clients tell their stories and cut through the noise. Our crisis communications practice can help organizations when the stakes are high. We work closely with clients' legal and internal communications and government affairs teams to define priorities and mitigate risk. With knowledge gained from working at all levels of government we design effective outreach and advocacy campaigns. We help clients communicate their values and tell their stories to nurture and broaden public support, establish lasting foundations in the community, and address concerns with a positive and proactive approach. We help our clients tell their story. We worked closely with the Gooding County Hospital District and North Canyon Medical Center to educate voters and move an initiative through the petition process and onto the May 15, 2018 ballot where the initiative won the overwhelming approval of 87% of county voters. We help the Idaho National Laboratory share opportunities and information with partners every month. We help clients share technical information in an approachable way that the public can understand. The Regional Economic Development for Eastern Idaho and Idaho National Laboratory were looking for a way to attract employees and businesses to Eastern Idaho. Together with Steve Smede, Harris Media Services, we designed and produced two award-winning videos to help attract and recruit talent from around the country to Eastern Idaho.